New edition of Rosa, Sola Now Available! 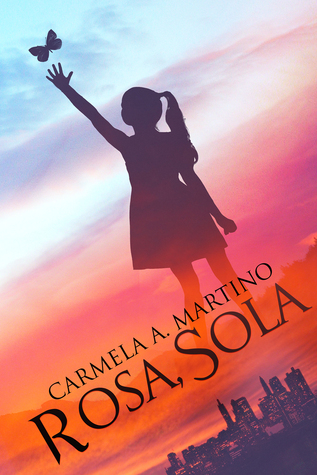 The revised edition of Rosa, Sola is now available, and includes a new "Discussion Questions" section for classroom use. The paperback can be ordered directly here, and from most online booksellers. The Kindle version is available from Amazon, and the Nook version is at BN.com! I'm also sponsoring a Goodreads Giveaway! See below for details.